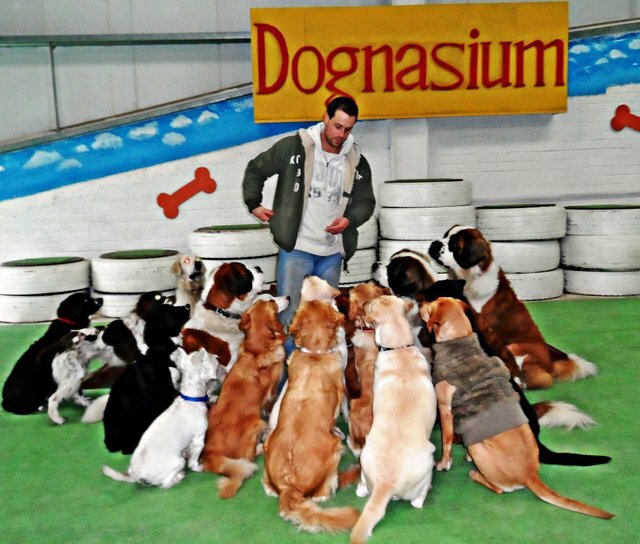 You and your dog can have the best of both worlds with dog training at The Dog Ranch. Our Dog Training & Play Day sessions combine the fun of Dog day care with the additional stimulation of a structured dog training program, resulting in a balanced happy and well-trained dog. Let’s face it, all work and no play is no way to spend the day! Your dog will enjoy learning safe play with other dogs in our indoor/outdoor 7,500 square foot dog day care facility with all his furry friends learning in a group environment as well as a minimum of three 20-minute training sessions throughout the with us. Any number of behaviours can be taught during our Dog Training & Play Day sessions including sit, stay, recall, down, leave it, and more. This training program is perfect for those high energy day care dogs who really thrive with an extra level of stimulation throughout the day. At the day’s conclusion, you will be instructed by us regarding what your dog has learned and how these skills can be positively reinforced by you. We will spend time with you once a week for a half hour session in our consult room and teach you how to get your dog to respond to you too! Teaching owners and you being a part of your dog’s training is vital. And remember consistency in training is the key to a well-trained and happy dog. 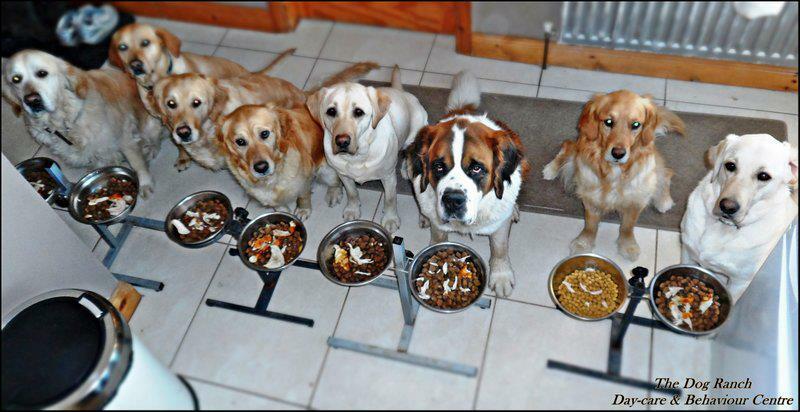 Intermittent training only confuses dogs so it is important that owners learn too!